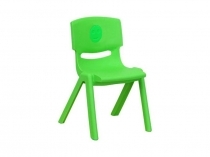 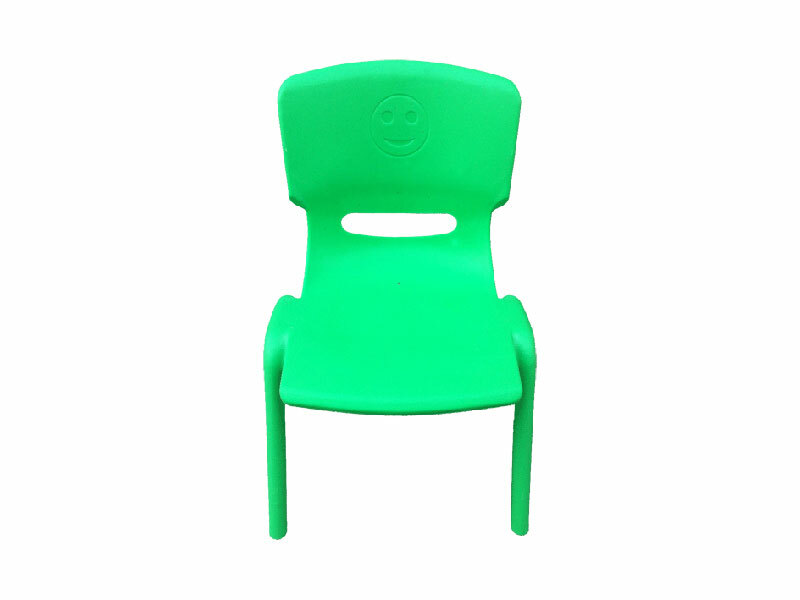 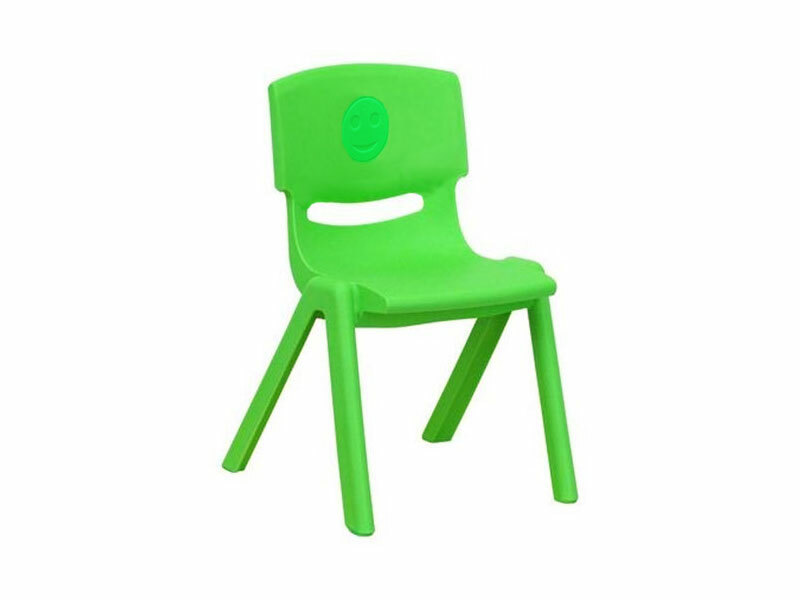 These chairs are perfect for Birthday Parties Bright colours and the smiley face on the seat back ensure a happy atmosphere. 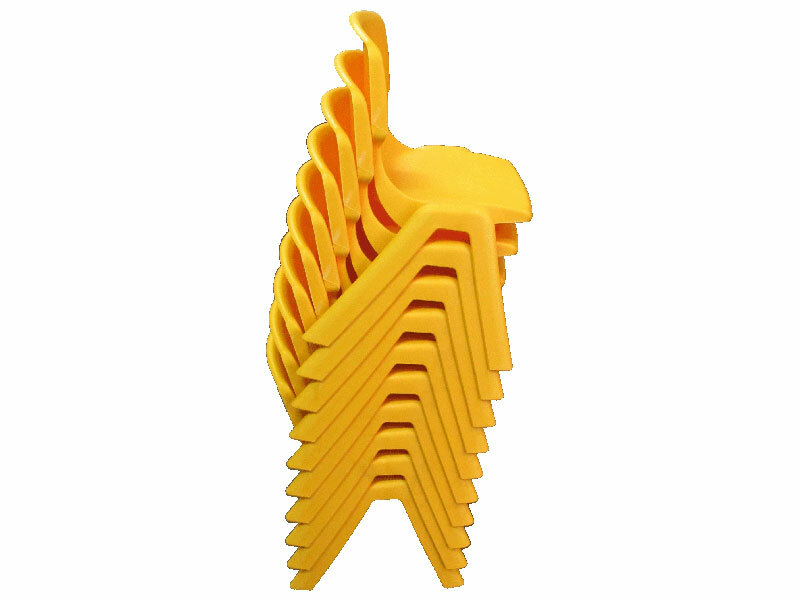 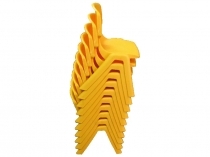 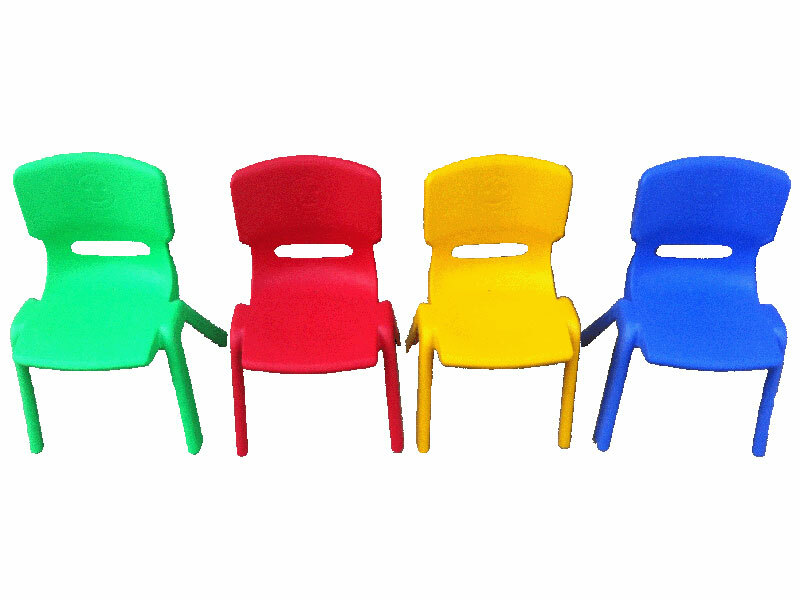 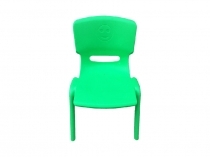 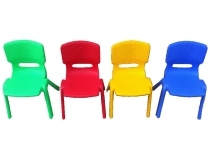 They are available in 4 colours – green, red, yellow and blue. 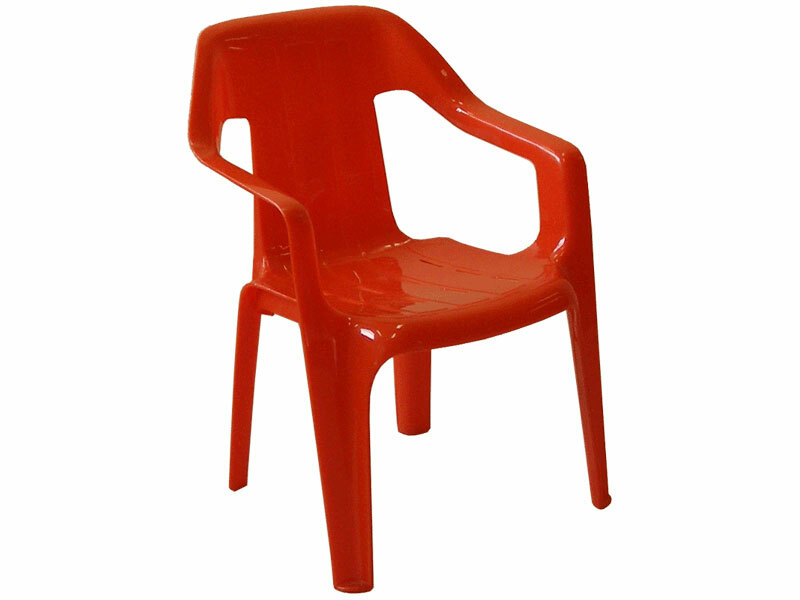 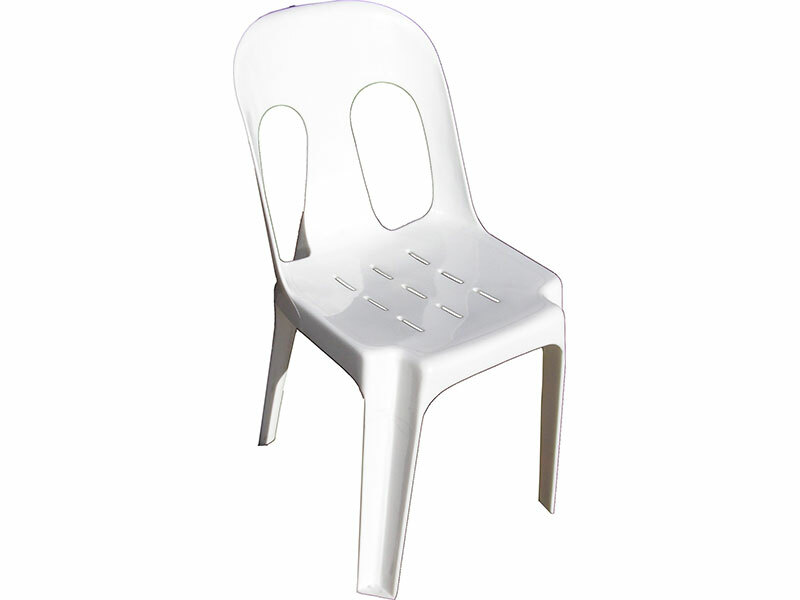 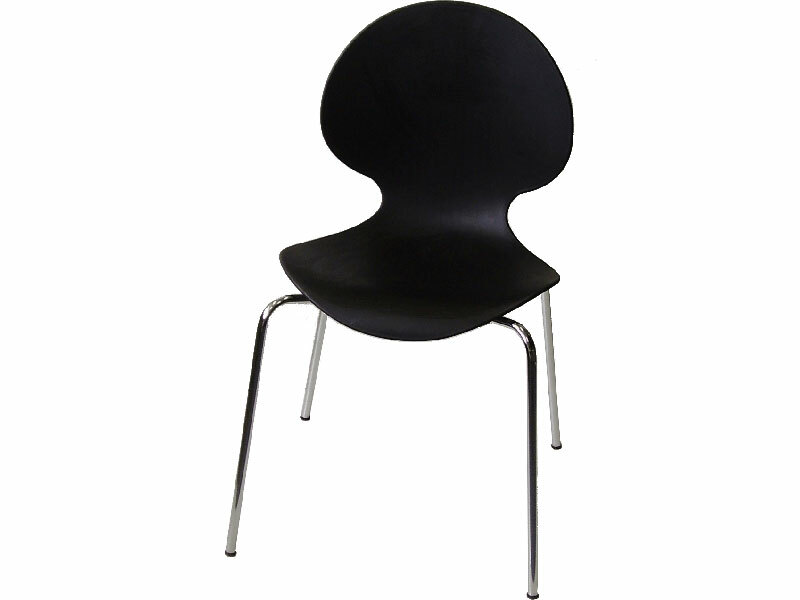 Chairs can be shipped to all Australian States and Territories (except WA) and to Overseas destinations.